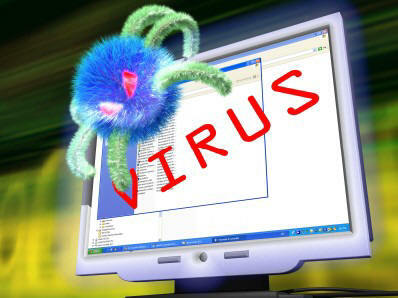 Computer virus is a computer software whose aim is to harm process of computer. These Softwares are made for getting all personal information. It can not be hardware. Bacteria is the micro-organism but not computer virus. No Comment to " Computer Virus is a "